Home Movies Did Loisa Andalio throw shade at JoshLia's movie? 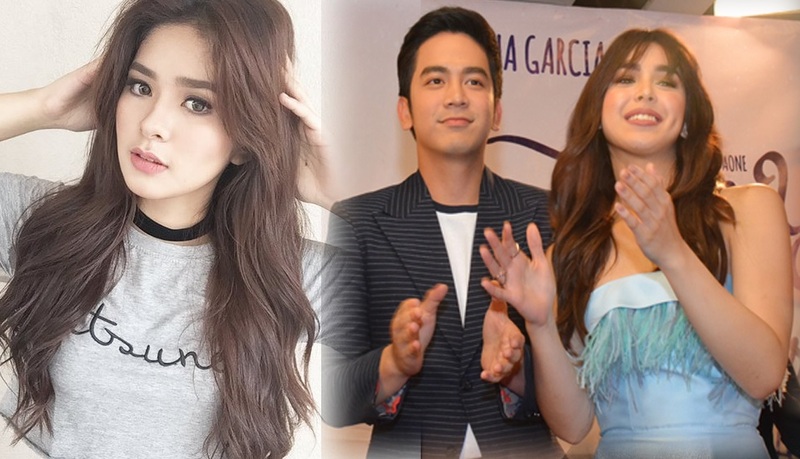 Did Loisa Andalio throw shade at JoshLia's movie? Loisa Andalio was allegedly throwing shade at her former love team partner Joshua Garcia and Julia Barretto's 'Love You To The Stars And Back' movie. On Monday, the actress took to her twitter account and wrote: "Flappy Bird", which she later deleted. Considering that Joshua recently posted regarding 'money' on twitter, many believed that Loisa was talking about their movie's box office result. Last week, she became a hot topic after she was caught in an awkward situation while Joshua and Julia were being interviewed for their movie.